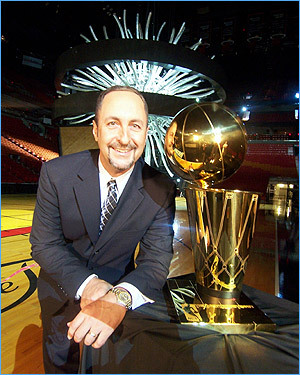 Some of South Florida’s most beloved and legendary figures are available to keynote, emcee, and/or appear at events of all types and sizes. Whether a corporate, nonprofit, industry, educational, or civic function, organizations can connect with larger-than-life figures that entertain, influence, fundraise, inspire and motivate audiences while elevating gatherings from good to great. Speakers tailor their presentation to best suit individual groups and most often share inside stories, lessons learned, and strategies for success from unique career/life experiences. Jeff Conine – He’s been a two-time World Series winner, MVP of Major League Baseball’s All-Star game, completed the Ironman Triathlon, climbed Mount Kilimanjaro, and been a national racquetball champion. “Mr. 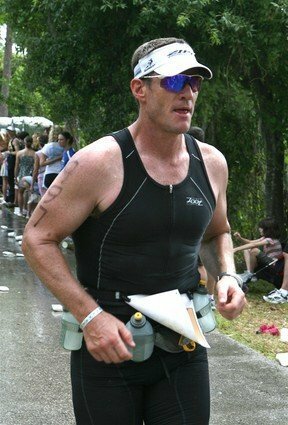 Marlin” knows about setting goals, maintaining focus, and succeeding at the highest level. 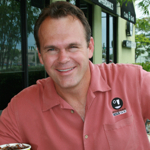 John Offerdahl – A five-time NFL Pro Bowl selection and defensive captain for the Miami Dolphins, the “Gridiron Griller” has been equally successful as a businessman. He currently has seven Offerdahl’s Café Grill restaurants in South Florida and was one of three entrepreneurs that started Einstein Bros. Bagels, a chain that now has more than 400 locations nationwide. John’s passionate and humorous presentation “hits the line hard” and relates how that philosophy delivers results in football and life. 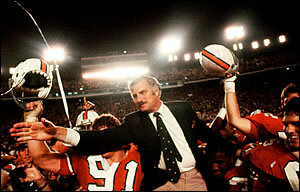 Howard Schnellenberger – He had seen and done it all in six decades in football, including winning a college national championship at UM , coaching the “Perfect Season” Miami Dolphins, and building Florida Atlantic University’s program/stadium from scratch. The coach has also worked side-by-side and learned from legends that include Don Shula, Bear Bryant, and George Allen. Eric Reid – A #HeatLifer before Dwyane Wade used the phrase, the television voice of the Miami HEAT has been courtside for every one of the team’s 26 seasons. From the franchise’s 0-17 start to its epic battles with the New York Knicks under Pat Riley to the recent championships with LeBron James, there is no one better to share the wild ride and the importance of adapting to circumstances. 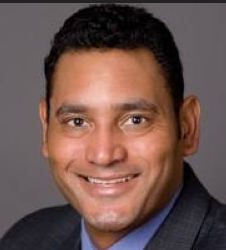 Orestes Destrade – A FOX Sports Florida/Sun Sports broadcaster, original member of the Florida Marlins, and record-breaking slugger for the Seibu Lions, the tri-lingual “O” speaks about his unique journey through three cultures (Cuba, U.S., and Japan), what can be learned from each, and how to apply those lessons to business and everyday life. 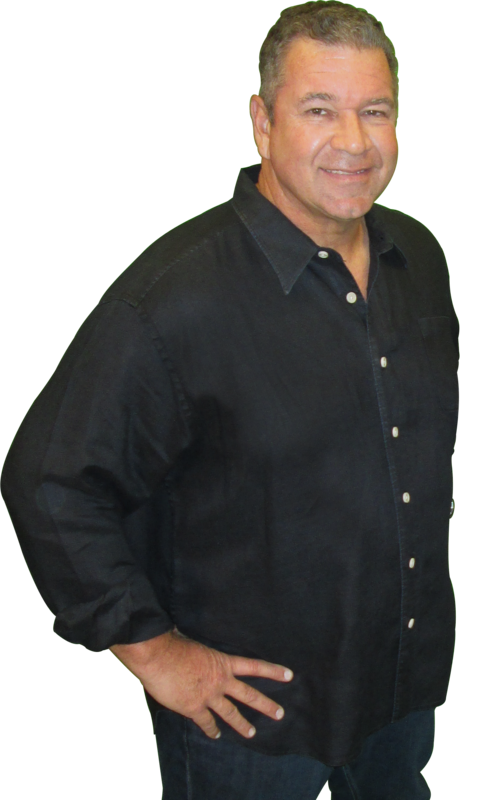 Paul Castronovo – For nearly 25 years, the host of the “Paul & Young Ron Show” has survived and thrived as the region’s favorite morning radio personality, entertaining a generation of South Floridians, and their kids, along the way. But’s he also seen his share of heartache and heartbreak, insight he shares with audiences while also making them laugh and feel as if they’re hanging out with an old friend. 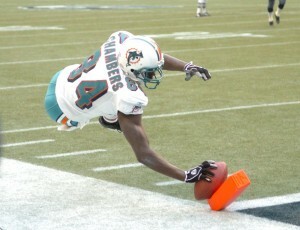 Chris Chambers – An NFL All-Pro who enjoyed a long career with the Miami Dolphins, San Diego Chargers, and Kansas City Chiefs, the former football star has dedicated his post-playing days to helping children and adults reach their full potential, perspective he brings to audiences both large and small. Separately, we also offer public relations services to publicize events that require community awareness or outreach to target audiences.